There happens to be a Spider-Man: Homecoming app you can download from the App store! 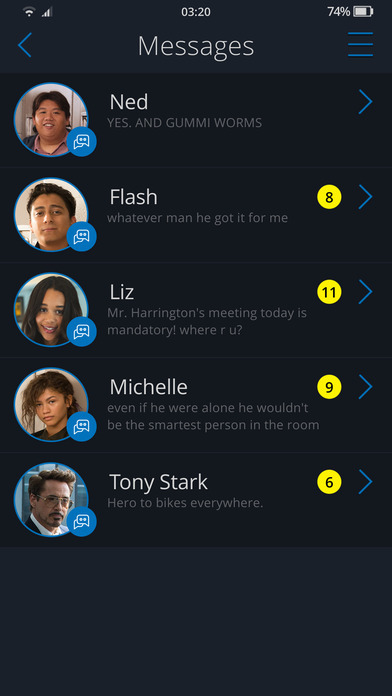 • PETER PARKER'S PHONE: Connect to Peter's Phone to view his photos, videos, text messages, and hear voicemails from his friends. 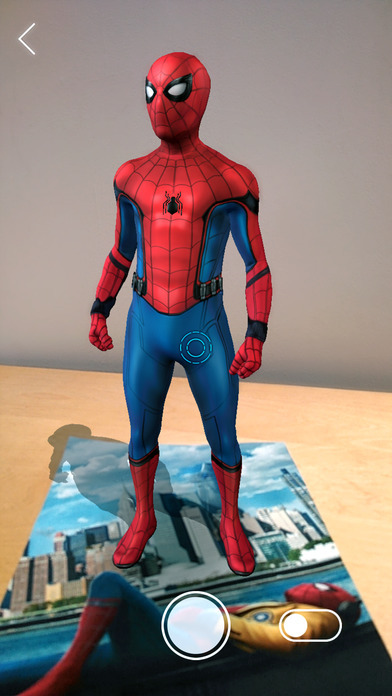 • AR SUIT EXPLORER: View Spider-Man in AR to learn more about the tech behind his suit. • GIFs & STICKERS: Find the perfect reaction GIFs or Spider-Man stickers to copy and send to your friends. 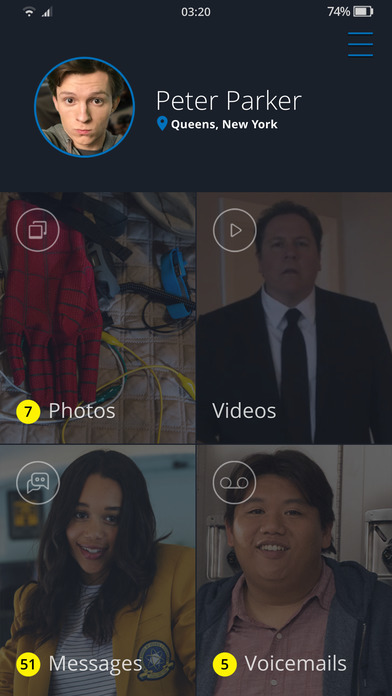 • PHOTO FILTERS: Take a selfie with Spider-Man in a variety of different poses! The Spider-Man: Homecoming App is your one-stop-shop for everything Spider-Man. 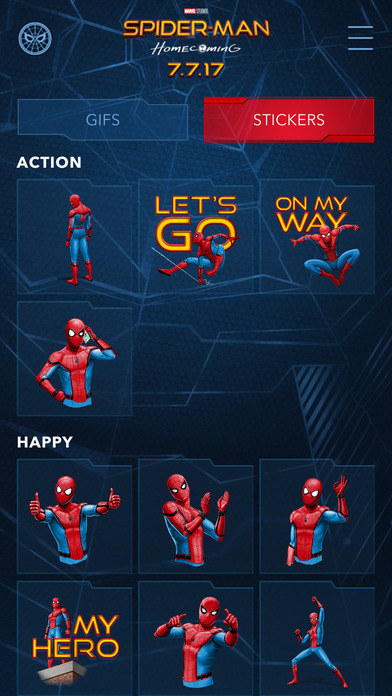 View exclusive content, bring Spider-Man into your world with the AR Suit Explorer, and peek into the life of Peter by accessing voicemails and text messages on Peter Parker's Phone. 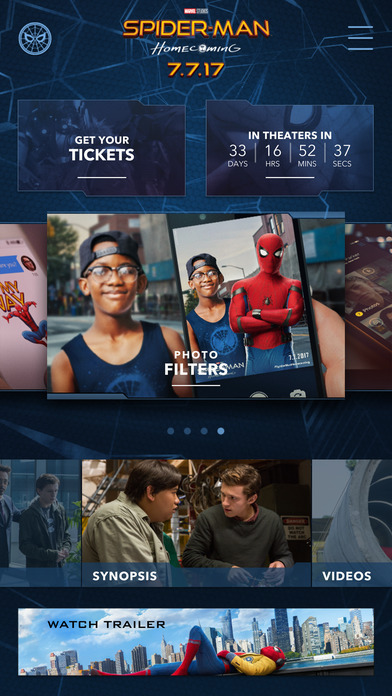 You can download the Spider-Man: Homecoming app from the Apple App Store here. "Spider-Man: Homecoming" has a July 7, 2017 release directed by Jon Watts starring Tom Holland, Zendaya, Michael Keaton, Donald Glover, Jacob Batalon, Laura Harrier, Tony Revolori, Tyne Daly, Bokeem Woodbine, with Marisa Tomei, and Robert Downey Jr.